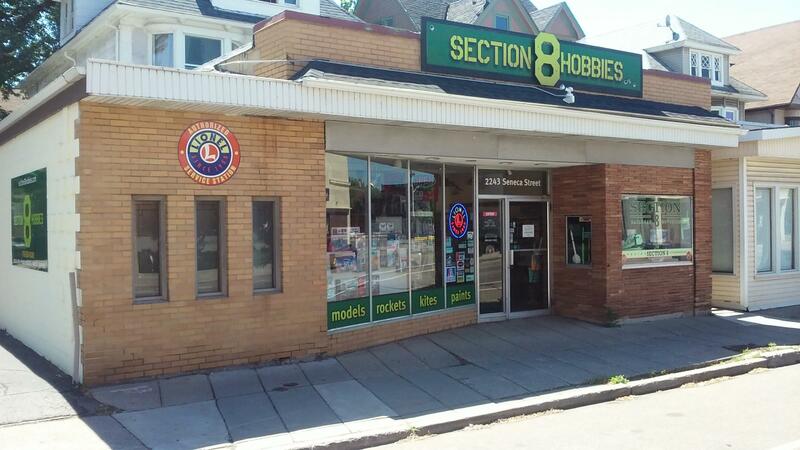 This is a great store with TONS of kits on the shelves: new and vintage. They also carry many decals, aftermarket accessories and 9 lines of paint! Many tools and weathering supplies and an ever changing supply of books make this place a 'must-stop' if you're ever passing through Buffalo. You name it, they probably have it or can get it at a reasonable price!